If you are just getting started or new to this world, makeup and beauty products can be super overwhelming. Who has the time and the money to spend on this stuff? What does it all mean?! In 2009, I stumbled upon this incredible makeup artist and YouTuber, Kandee Johnson. Her thirst for life and anything extraordinary is contagious! I was no longer intimidated by makeup, but intrigued and wanted to see how it could work for me. Long story short, makeup has become a part of my life. No, it’s not vain. No, I’m not full of myself. Yes. I can still go out without makeup. However, it helps me feel a little more glamorous in my everyday journey. I think we all can do what we need to do to look and feel our best, whether it is experimenting with makeup or finding your personal style. Confidence shines brightest when you are comfortable with yourself, and that is something makeup alone can never accomplish. 1. Foundation: if you are going to splurge money on one makeup product, don’t skimp on foundation or base makeup. If the idea of foundation brings to mind a caked-on mess, don’t worry. These days there are thousands of foundations (literally from drugstore to department store), matte, dewy, full coverage to sheer. You will find something to fit your needs. Never been a fan of foundation? Look for something lighter like a tinted moisturizer or BB cream to even out skintone without feeling like foundation. When shopping for foundation, be patient and have plenty of time. Have the MUA help match the color on your face (not your wrist; you won’t wear it there!) and show you how to apply it. Leave the store, wear it around, go outside and see it in real light. Check out another shop. It might take a few tries to get it right. Sephora has some awesome associates waiting to help. Ask for some samples in different brands, coverage, etc. See how your skin reacts. Once you get this step right, anything you put on top of it will be fabulous! 2. Concealer: depending on your skin type and how much coverage you want, you can opt to add a concealer. I love having one on hand for spot coverage if I don’t want a full face of foundation. 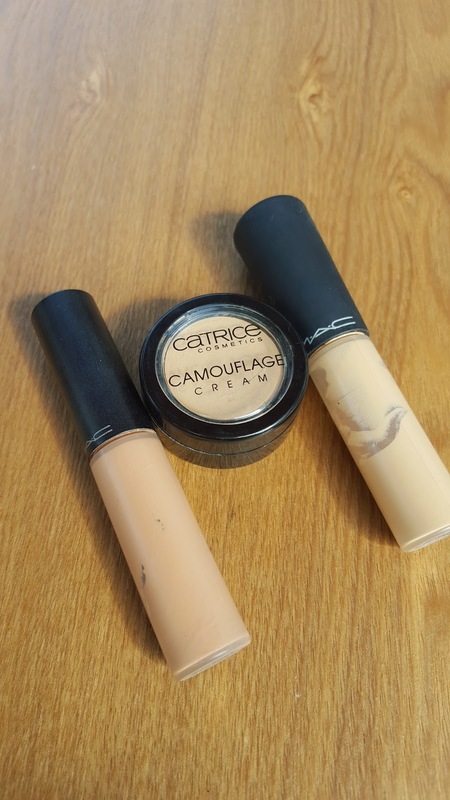 Not all concealers are made the same, so don’t necessarily match it to your foundation number. If you want something to cover dark circles, look for a more salmon color. If you want to brighten/highlight, get something a shade or two lighter. I have concealers of different colors and textures for different purposes. Get one and play around with it. *Tip: depending on the coverage of your foundation, that can often act as concealer, too. 3. 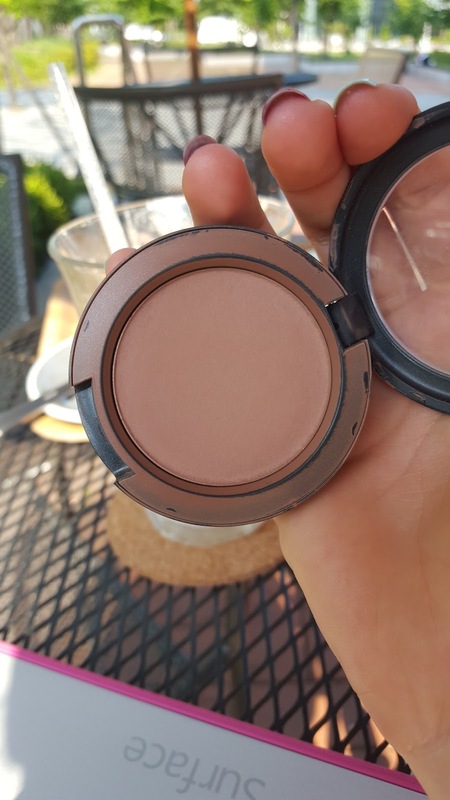 Translucent setting powder: this is a must have in my opinion as it is so versatile. It look me a long time to get one and I wish I had it sooner. 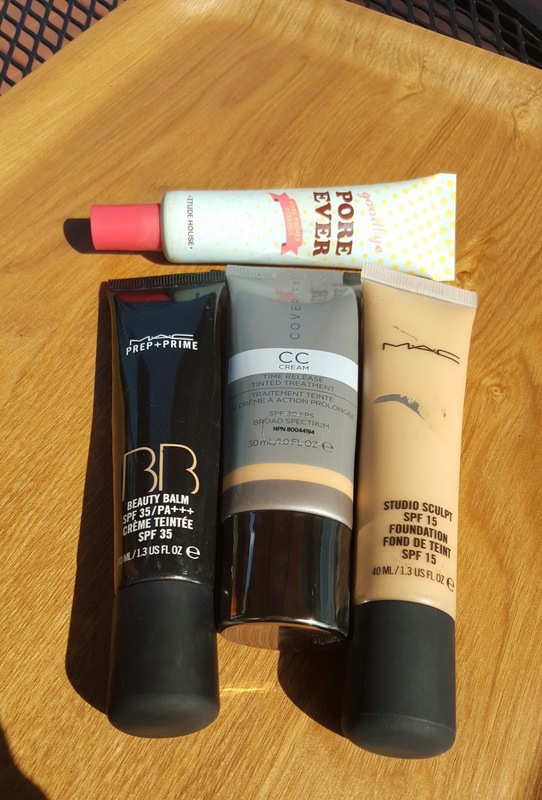 It’s great for setting your foundation, BB cream, concealer, or just mattifying your SPF. It’s basically a white powder that sets clear so seal in your foundation so it doesn’t smudge/melt off during the day. 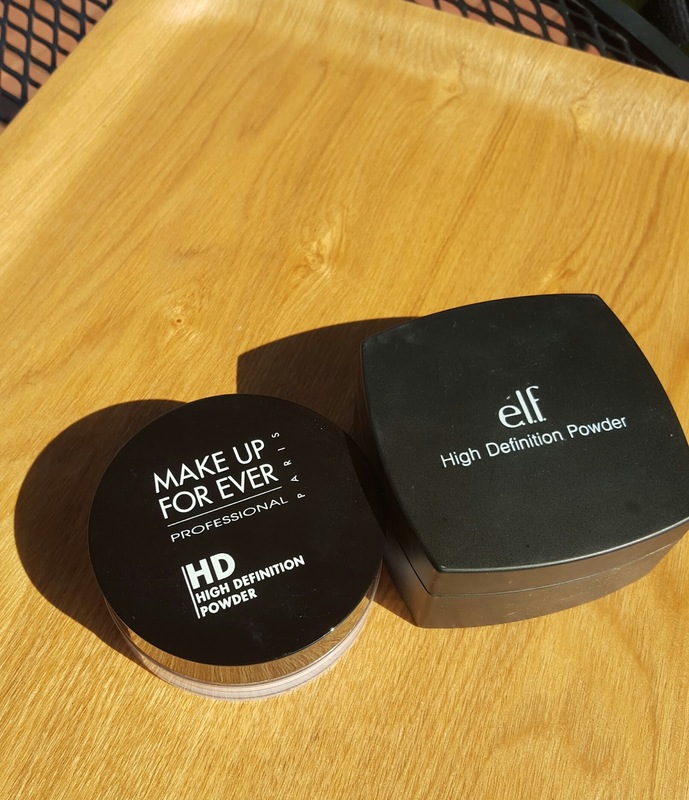 I like the HD Setting Powder by Makeup Forever. I also tried the drugstore version by Elf (yellow tone correcting, but they also make a translucent setting powder) and reviewed it here. Whew…done with the base. Stick around for Part 2 as we talk about the fun stuff to add on top! Do you have favorite products you rave about? Let me know in the comments below. I love to hear about fave products~Follow me on Instagram for more product faves and recommendations @7seasonsstyle. On days when I'm in a rush or I don't want to wear a lot of makeup, but I want SOMETHING, my favorite one-step is Benefit's The Big Easy. It's a BB cream that has decent coverage (for a BB), and dries completely matte so I don't absolutely need a powder with it. Also, I have had a lot of success skipping my brush and Beauty Blender and just using my fingers to blend this one so it's FAST.